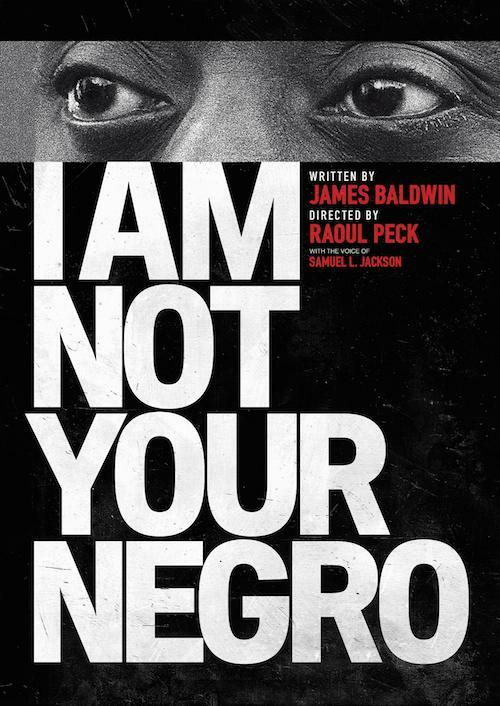 Synopsis Filmmaker Raoul Peck envisions the book James Baldwin never finished, Remember This House. It is a journey into black history that connects the Civil Rights movement to #BlackLivesMatter. It questions black representation in Hollywood and beyond and examines the lives and assassinations of Medgar Evers, Malcolm X and Martin Luther King Jr.